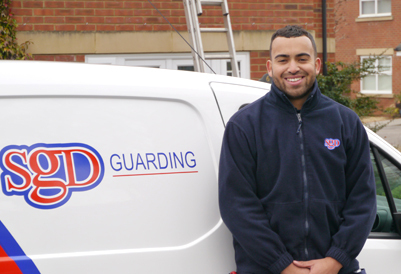 SGD Guarding is the protective services arm of the SGD Group. We are a provider of trained and qualified security officers that can be deployed in a number of ways to protect and serve your business. Working closely with SGD Security and the rest of the group, our combined resources give us the advantage over regular guarding companies to offer an unrivalled guarding service throughout Cardiff and South Wales. We aim to meet and exceed client expectations with a commitment to service delivery. With a multi-layered approach to your security, we listen and approach each project individually, utilising years of knowledge and experience to find a solution to your problem.